Cousins & Co are independent estate agents and have been established for over thirty years. Professional staff and regional coverage From providing a professional, accurate valuation to offering a marketing service that is second to none, we are leaders in our field. 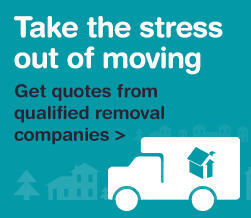 Cousins Estate Agents have been helping the people of Failsworth and North Manchester move home for over forty years. Established in 1975, whatever your property needs, whether it be selling, buying or renting Cousins have a team of experienced property professionals waiting for your call. About Us Medlock Estate Agents specialise in the sale and letting of residential property in Droylsden and surrounding areas. We are an independent Agent with highly motivated professionals, offering a personal and enthusiastic approach to all your property related requirements, and with low fees, why choose any other Agent?